ditto TV is an ideal live TV platform that allows you to watch their favourite programmes at the time of broadcast. 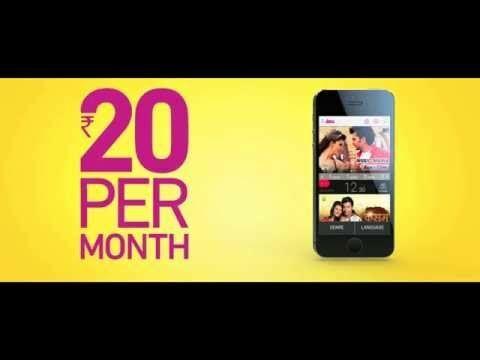 You can watch Live TV, Movies, News, Music and much more directly on any web-enabled device – be it a phone, tablet, laptop or any other handheld device anytime & anywhere at just INR 20 per month. With over hundred channels to choose from, including Zee TV, Zee Café, Zee Studio, Living Food, Colours, Sony, SAB, Nickelodeon, Aaj Tak, Times Now and many more, ditto TV brings you instant access to top TV shows, live breaking news in various languages, sports, music and videos on the go, making it convenient for the user to receive their entertainment anytime & anywhere. The ditto TV app comes with cutting-edge technology that ensures quality viewing at various internet speeds. It is an ideal live TV platform for consuming entertainment on-the-go, at your own convenience. You can create your account on the app and easily use the features. Likewise ditto TV is presently concocting extraordinary arrangements for the customers. It means to enchant the client and fulfil the necessities so that the TV viewing experience of the viewer gives an incredible vibe. Also, the subscriber plans are really affordable for the viewers. An additional guide is been provided for the users which will help in watching shows according to date and day. A complete list of Channels are given for convenience. 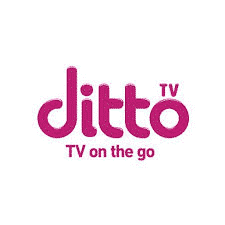 VERDICT : Download ditto TV app on your mobile phones and enjoy live shows as it go. Enjoy unlimited music, movies, TV shows. Get latest updates and go through any News Channels. What you waiting for? Experience the amazing world of ditto TV where everything is possible. Enjoy the long term benefits.